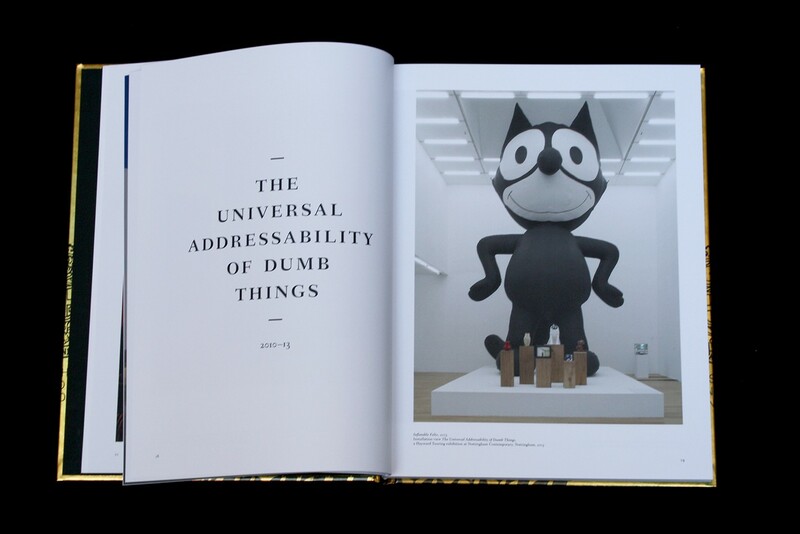 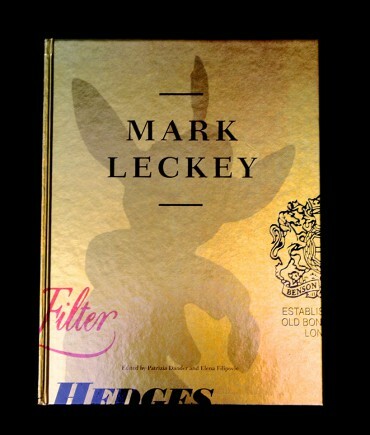 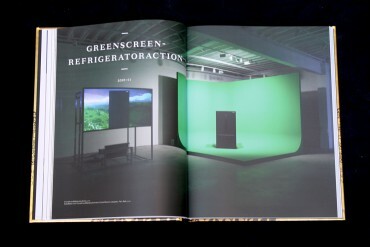 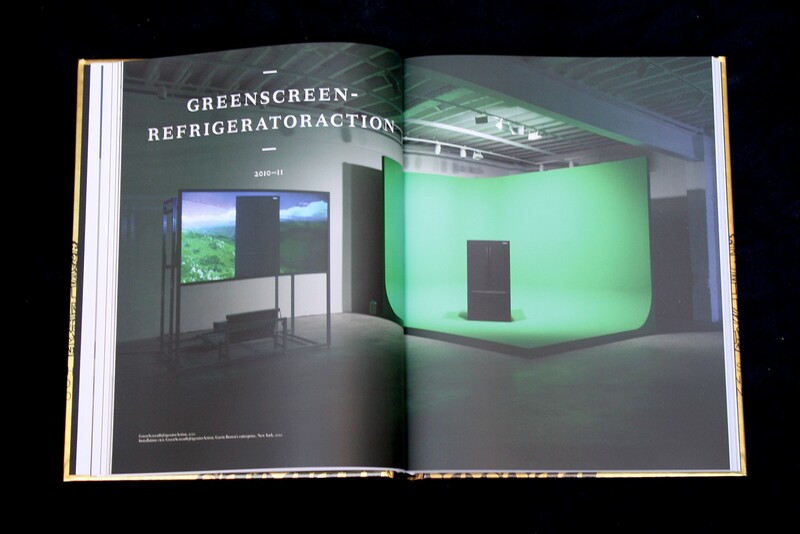 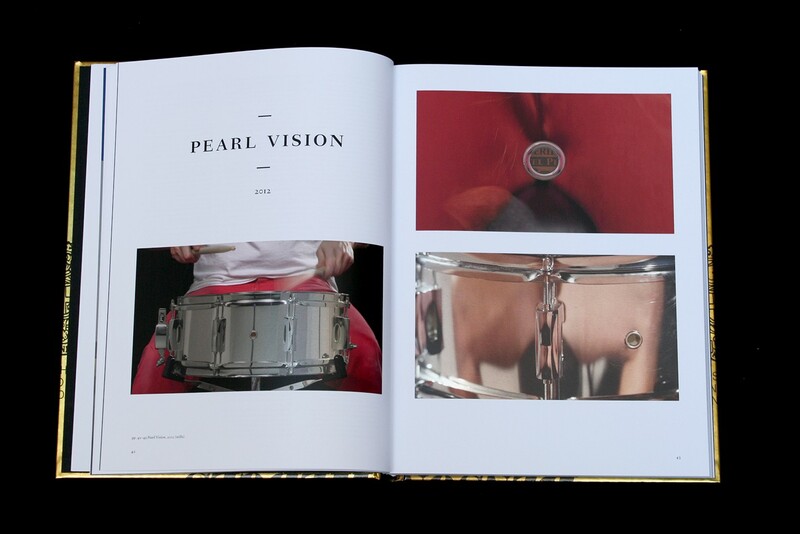 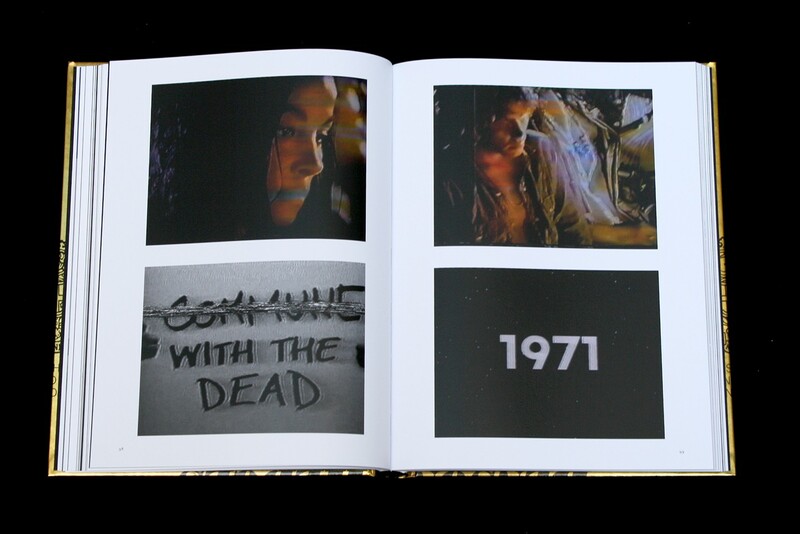 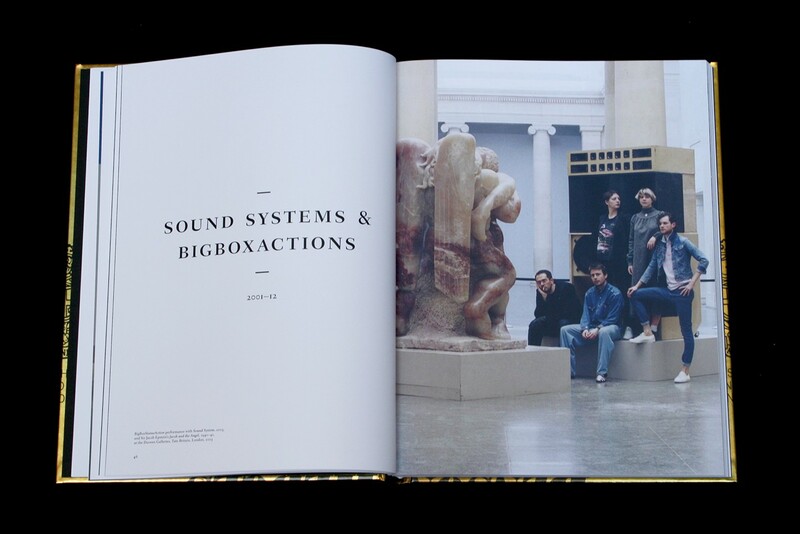 Mark Leckey - On Pleasure Bent is the first comprehensive monograph on the British artist's work. 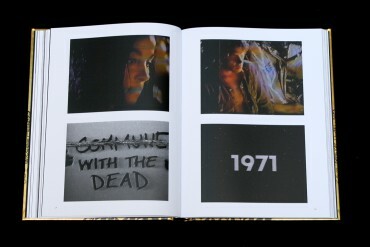 Tracing in reverse chronology the connections between his recent production - including videos, sculptures, instalations, and lecture performances - and his earliest works from the mid and the late 1990s,this publication reveals the persistent centrality of popular culture, music and technology to Lechey's influential oeuvre. 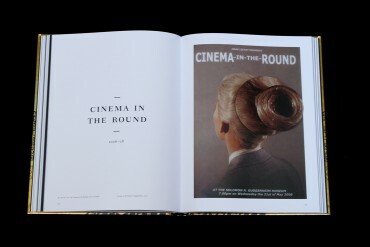 All the artist's scripts to date appear together for the first time in this lavishly illustrated volume, which features newly commissioned essays by John Cussans, Patrizia Dander, Elena Filipovie, and Alex Kitnick, as well as an interview between the artist and Dan fox.